This is probably one of our most exciting and personal offerings of the season. 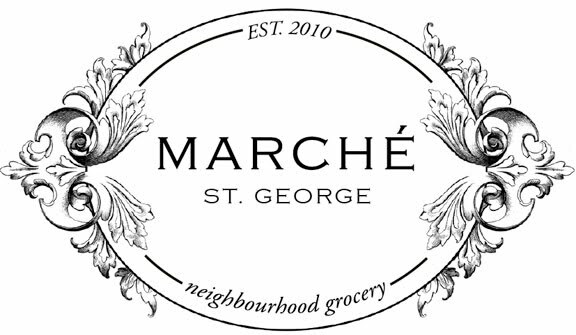 As you may have noticed, Le Marché St. George houses a few hives (behind our garage). 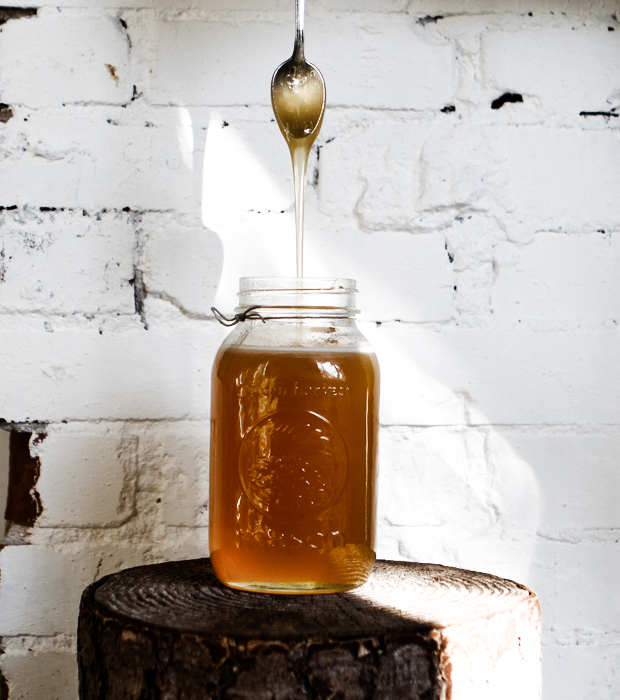 Mellissa Cartwright of Backyard Buzz has dropped off the first batch of honey from our very own hives. Each batch has a color and flavour unique to its area of cultivation; ours, for example, has a beautiful floral finish. Unfortunately, there is a limited quantity and they are going extremely fast, so move with haste if you don't want to miss out ($15.00 a pint). Got one! I am pretty sure some of my flowers went into its production. 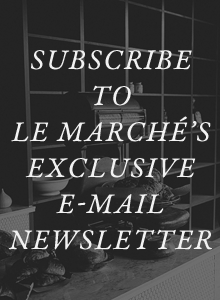 Thanks Marche` , you are an amazing place and I am lucky to live near you guys! Thanks Rita! We are grateful to you and all our amazing neighbours. This photo is to die for! I love it.